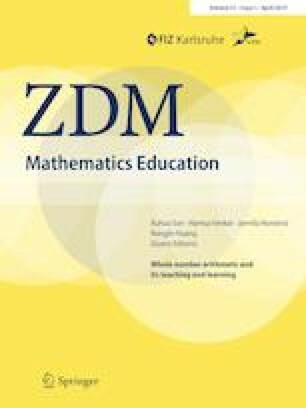 This paper is centred around a framework for studying teaching—Mediating Primary Mathematics (MPM)—developed in the context of the teaching of Whole Number Arithmetic (WNA) in South Africa. Findings from the analysis of four WNA lessons are used to illustrate how the application of the MPM framework can measure nuanced differences in the meditational means—both artefact- and human-based—employed by teachers. Detailed analysis of differences observed across these lessons shows that the mathematics taught can go beyond localized procedures and counting-based methods, and engage learners in mathematical activity that involves affordances for making connection and generalizing, particularly with respect to counting with composite units, a key developmental stage in WNA.